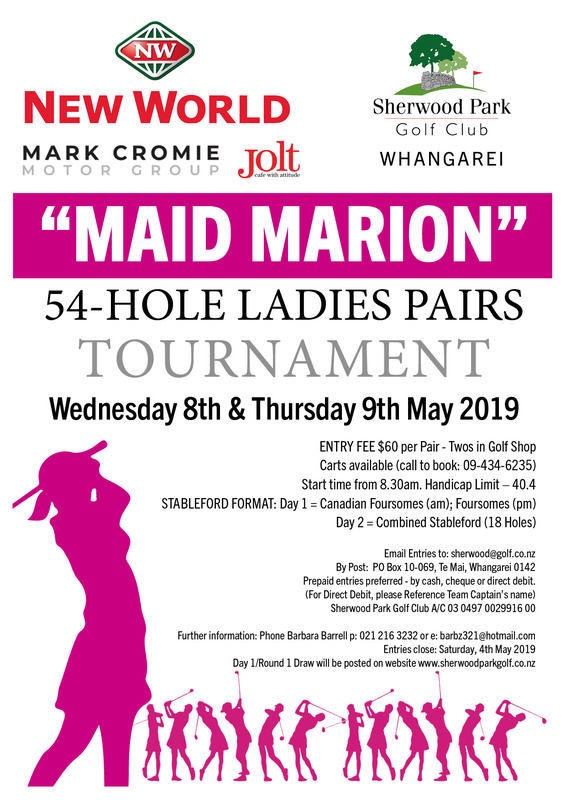 Sherwood Park Golf Club is a vibrant and progressive golfing venue situated in a rural environment seven miles west of Whangarei with irrigated greens, tees and fairways. 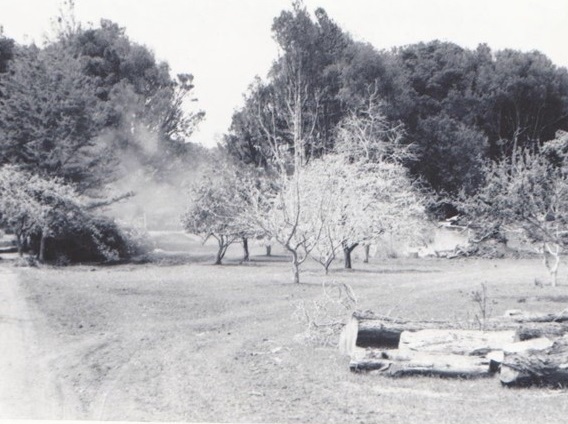 Like many similar facilities, it has sprung from humble beginnings. 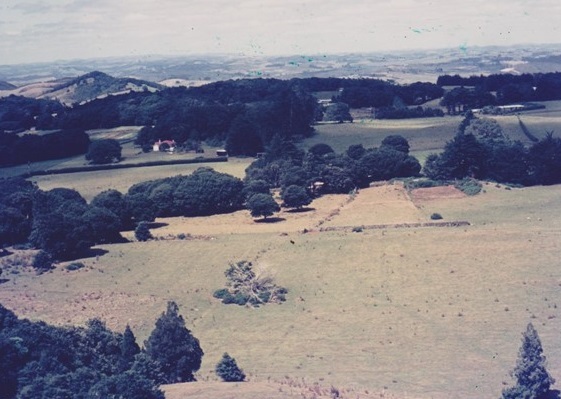 The original club at Sherwood Rise, Onerahi consisted of nine holes on a 27-acre site. 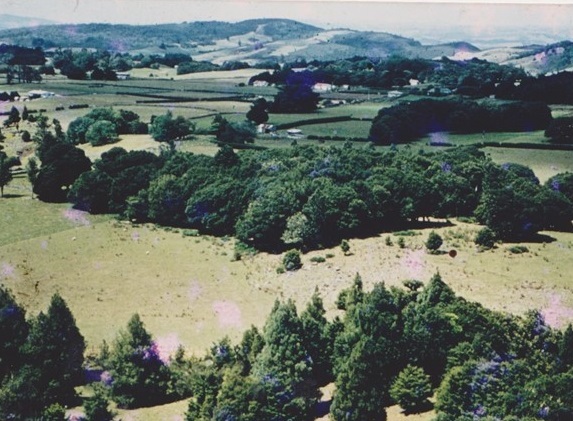 The fledgling club prospered, and in 1967 because of the small land area, unsuitable ground conditions and a growing membership, it was obvious a new venue was needed. No suitable land was available in the vicinity, and eventually the Club purchased 110 acres at Maunu, and Sherwood Park Golf Club, named after its birthplace, was born. The golf course sits in a park-like setting with native trees, stonewalls and grasslands below the volcanic cone of Maunu Mountain. 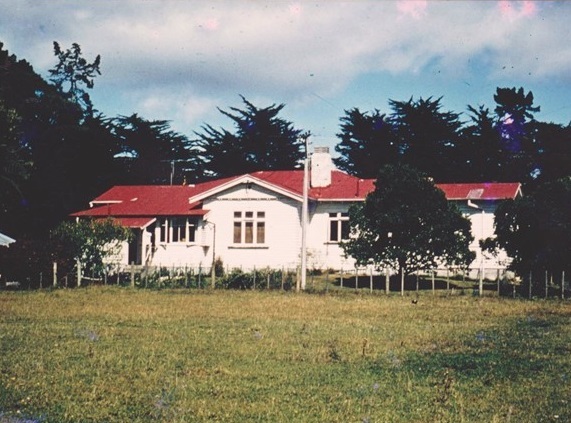 The 1928 farm house, with alterations, became the first club house. With great foresight, the course was planned to include a new clubhouse on its present site with views towards the harbour and beyond. Over the intervening years, with many hours of voluntary labour and very capable management, the new Club House and many improvements were put in place so that today we are proud to present a first class venue for your golf.